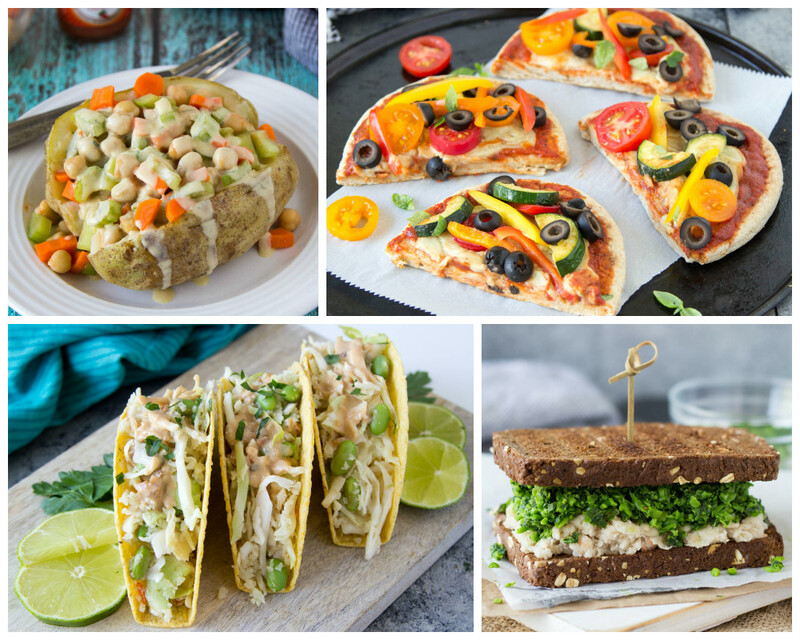 Ultimate Cheeze Pizzas, Bangkok Cauliflower Tacos, Buffa-loaded Potatoes, Watermelon Tabbouleh & more! Are you looking forward to the 3-day weekend? 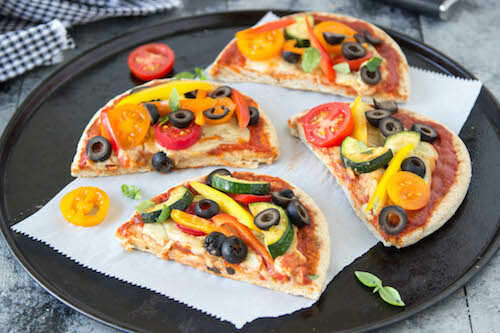 Maximize the last bit of summer goodness with this week's meal plan! Kick back & relax knowing you have the food thing covered with Ultimate Cheeze Pizzas (NEW! 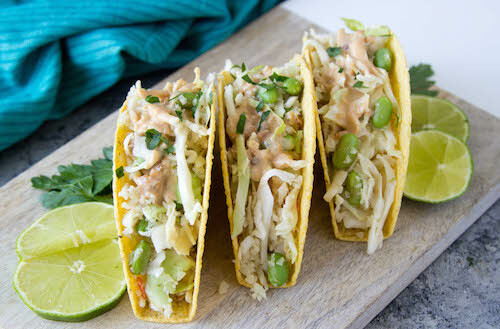 ), Bangkok Cauliflower Tacos (NEW! 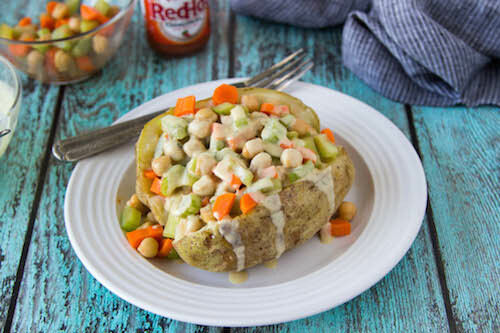 ), Buffa-loaded Potatoes (NEW! ), Sweet Corn Risotto (NEW!) and 10 other 20 minute meals! MAX the RELAX this week with Meal Mentor! Join the Meal Mentor family TODAY & sizzle the food stress.